Please join us for the DCH “Traditional” Dansk Julefest adult-only dinner party on December 8th! 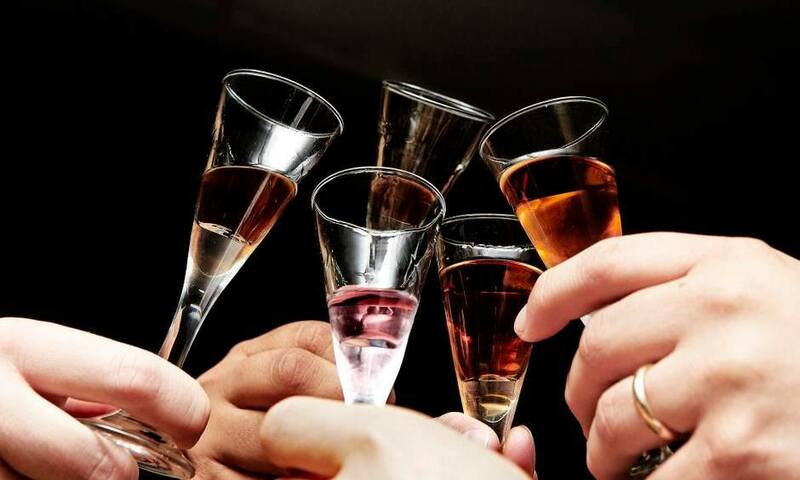 Come and enjoy the “hyggelig” ambience and mingle with fellow Danes, beginning with gløgg during the social hour at 6:00 p.m., with dinner being served at 7:00 p.m. We will be treated to a 4-course traditional Danish julefrokost, and there will also be raffle items during the meal to keep things interesting! Member price is $65 per person, non-members $75 per person (including tax & gratuity). You may bring your own beverages or take advantage of the cash bar. Pay online below. Please note that seating cannot be guaranteed without payment.